system with an intuitive Web GUI. Instantly alert through email, SMS, and phone call. Managed easily from PC, smartphone, or any Internet-enabled device. 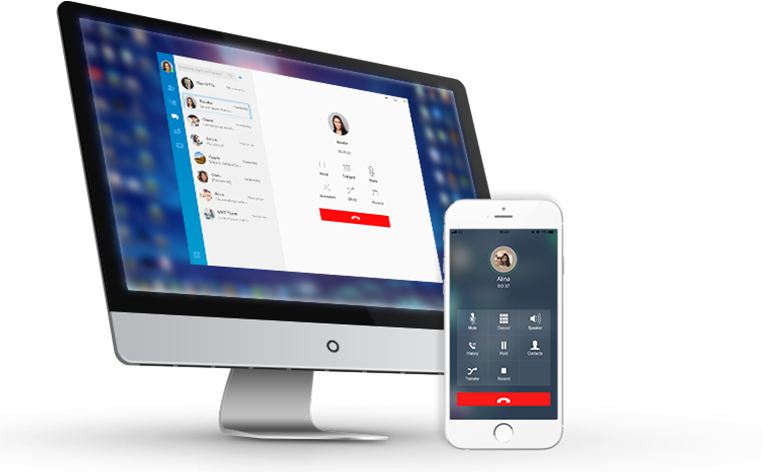 Interoperable with worldwide SIP trunks/ITSP, and varied IP phones, IP doorphones, SIP cameras, softswitch, CRM, and more. Quickly auto provision IP phones from Yealink, Snom, Vtech, Fanvil, Htek, Gigaset, Cisco, Polycom, Panasonic, Mitel, Alcatel Business, etc. All-inclusive features without extra licensing fees plus a unique App Center that can add and manage features independently. features and functions. Learn more about the business-enhancing features. Recommend a S-Series model for me.